What is music, and do you like it? You probably said yes. Everyone loves music, although we all have our preferences and differing tastes, it instills in us the same feelings and emotions. Whether you’re listening to Justin Beiber or Black Label Society, you’re a music lover and a great appreciator of a culture and art form that has evolved along with society. When it comes to Singapore, everyone has the same quip when it comes to the arts. “Singapore art scene no good la”, “Waste time only la you play music, might as well you study harder”. Those are just some of the things you might hear. In fact it’s pretty rare to find someone that would believe or understand that the underground music culture is lively and it is buzzing with talent, albeit local ones. But it isn’t easy to nurture local talents if we do not have the right avenues for these people to ply their trade and experiment with their art. Recently, in December to be exact. The Substation pursued a change in artistic direction with the appointment of a new Art Director, Alan Oei. 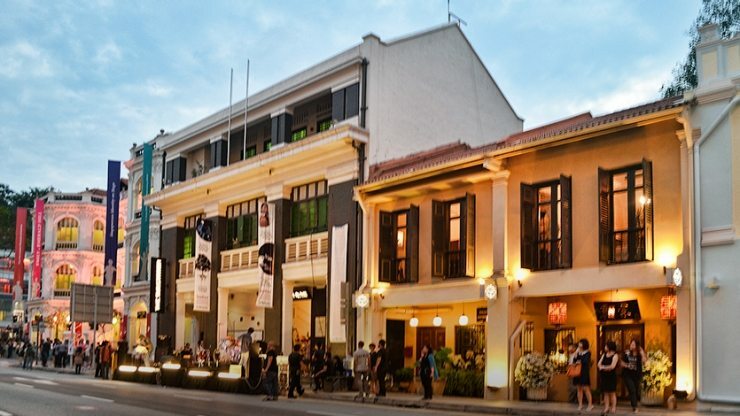 Substation, located along Armenian street is known as the home of the arts. And for a long time now it has been home to the sub-cultures. The music genres that some might classify as noise. However it was also a great avenue for young aspiring musicians to get a gig and to perform to an audience that gives them the appreciation and belief they need to take their art to the next stage. 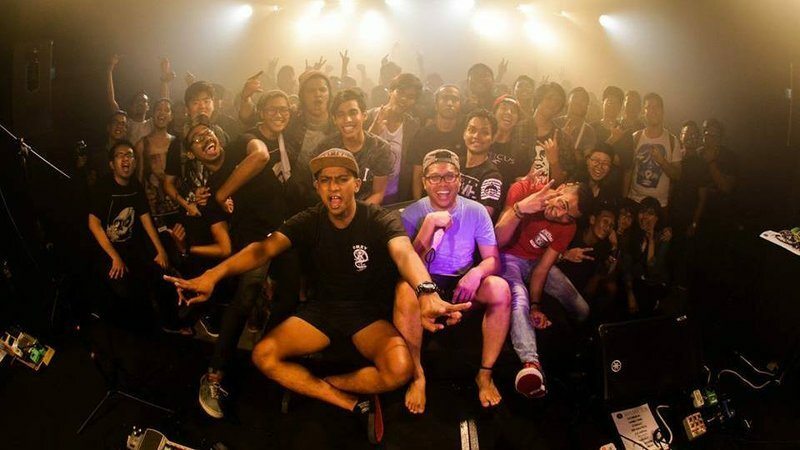 Many bands have emerged from this nesting ground and flew on to higher grounds making names for themselves not just in Singapore but regionally, and some globally. There is talent after all. With the new direction that Substation intends to take, they’ll no longer be renting their space out as a venue for local acts to perform. To many this may seem like a decision that affects just a tiny portion of our population. But it does have an adverse affect to the arts scene and the evolution of the arts in Singapore as a whole. To be fair it isn’t very safe to be a musician, after all what are you to fall back on if you just don’t cut it? And sure, we definitely could use more doctors and engineers then we could use poets and singers. But then again, times are tough and only getting tougher in the financial sector with so many financial institutions looking to cull the herd. In fact quite a number spent the Chinese New Year weekend wondering if the axe will fall on their heads next. Nothing is for certain, and that spontaneity is the embodiment of art. Currently, there’s a public petition pushing for an independent performance venue so that the abrupt pause to the scene would remain just a pause and not an eventual cull. 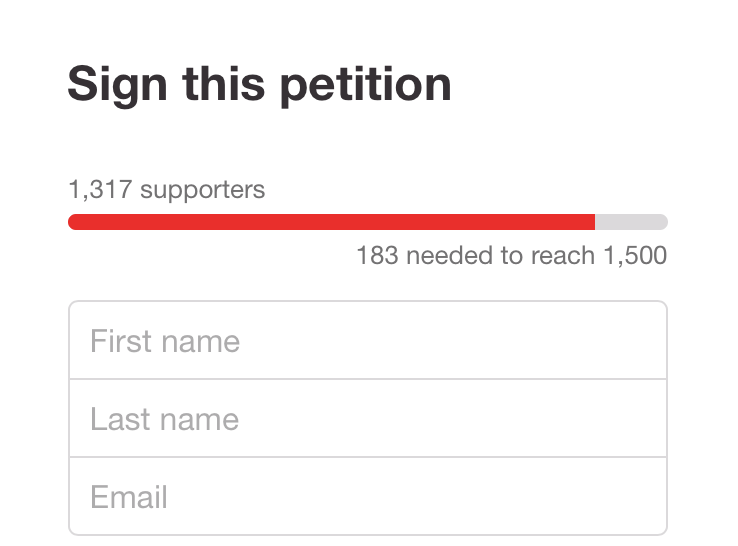 It has already garnered more than 1000 signatures, with 1,500 as it’s aim. The petition comes along with a nicely written article that supports in greater detail what the Substation and a space for their community meant to them. It’s always nice to see Singaporeans push together for a cause that means something to them, even more so when this community are made up of what some would deem as delinquent youth. Does Singapore have an arts scene, yes we do. Is it vibrant, yes it is. But it’s a lot more work and a lot more support from the public ahead before we reach the heights that we can celebrate on global stages.